Jeff originally hails from Indiana, which explains his love for basketball, and his attendance at Duke University as an undergrad, where students are still admitted to basketball games for free. Believe it or not, there were no lines when he was there. He received his Master of Divinity from Union Theological Seminary in New York City, and met his wife Catherine at a soup kitchen in Brooklyn, where he served in parish ministry for six years. 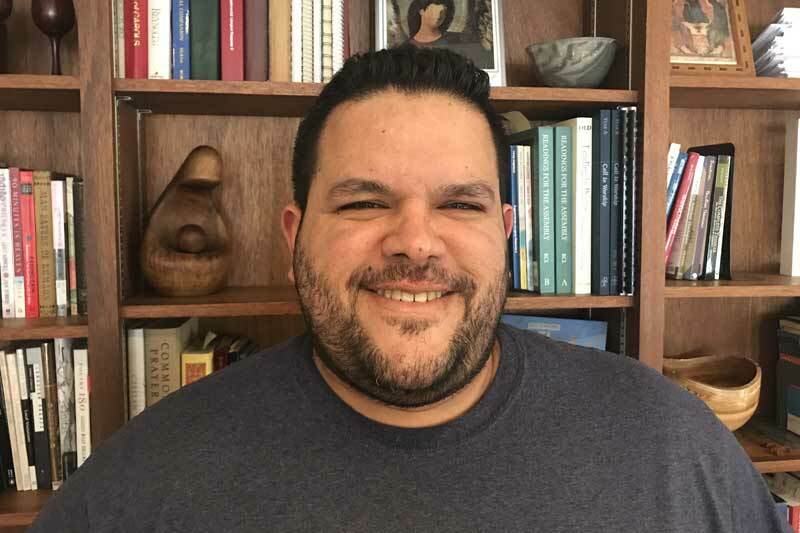 Prior to arriving in New Jersey, Jeff served First Presbyterian Church of Palo Alto, CA for eleven years where he was deeply immersed in community organizing and youth ministry, and where he discovered his love for woodworking and fiction writing. 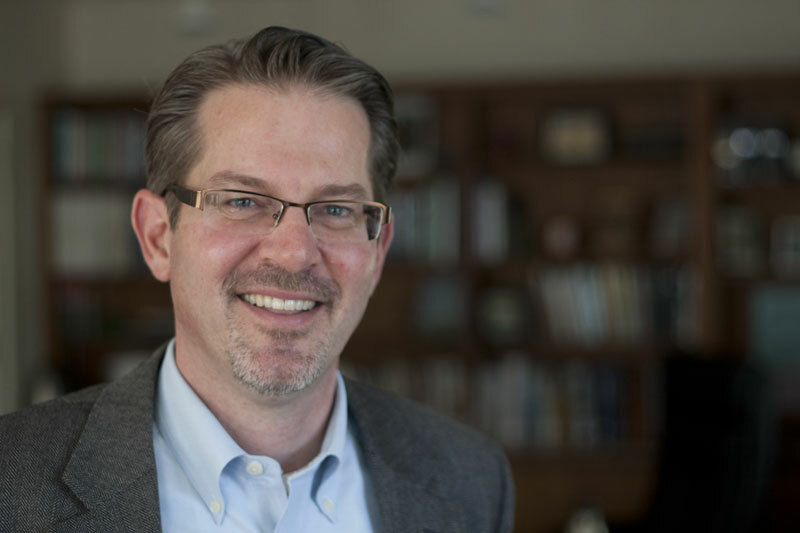 Jeff and Catherine have a son, Will, who is proud to have been born in the “year of the Golden Dragon.” Jeff completed his Doctor of Ministry degree at Wesley Theological Seminary in Washington, DC in May of 2014. Kyle grew up in Connecticut and though he’s lived in Massachusetts , Florida, Pennsylvania, and New Jersey, he still describes himself as a New Englander. Kyle received is Bachelor’s degree in Christian Ministries with a concentration in Youth Ministry and a minor in Business Administration from Messiah College. After graduation, he went on to serve three churches working with young people in middle school through college. 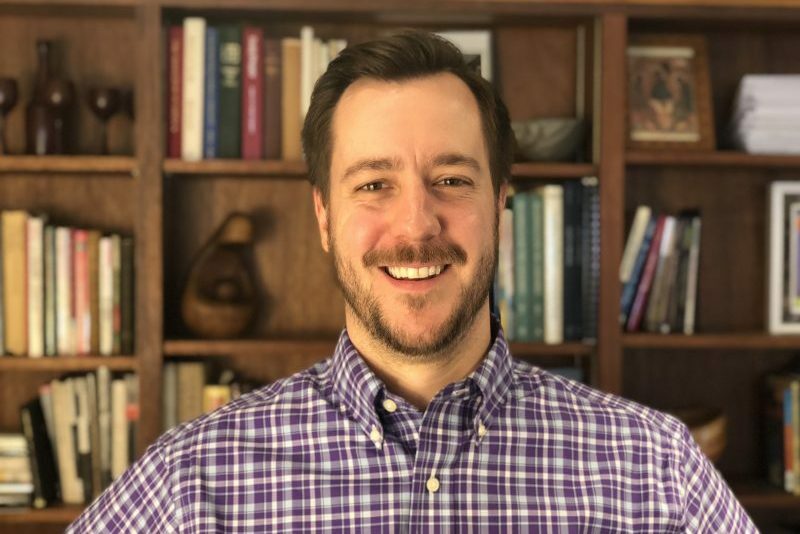 After 5 years at Silver Spring Presbyterian Church in Mechanicsburg, PA, Kyle attended Princeton Theological Seminary and received his Master of Divinity degree before accepting a call to serve as Associate Pastor at the Presbyterian Church of Lawrenceville. Kyle and his wife, Ashley have been married since 2009 and they have one son, Ross. They love spending time together visiting historical sites, and traveling. When Kyle is not spending time with his family he enjoys cooking, photography, playing golf, or reading a good book. To contact Kyle Anderson please call: 609-896-1212 ext. 104. Jill is a native Jersey girl who enjoys a good juicy Jersey tomato and tomato pie from De Lo’s, but wouldn’t mind less of our great state’s traffic. She graduated from Penn State with an undergraduate degree in French and business, and received a master’s degree in Counseling and Personnel Services from Trenton State College (now The College of New Jersey). Jill has been steeping in the Presbyterian stew since childhood and has enjoyed working at PCoL, her lifelong church community, since 2009. 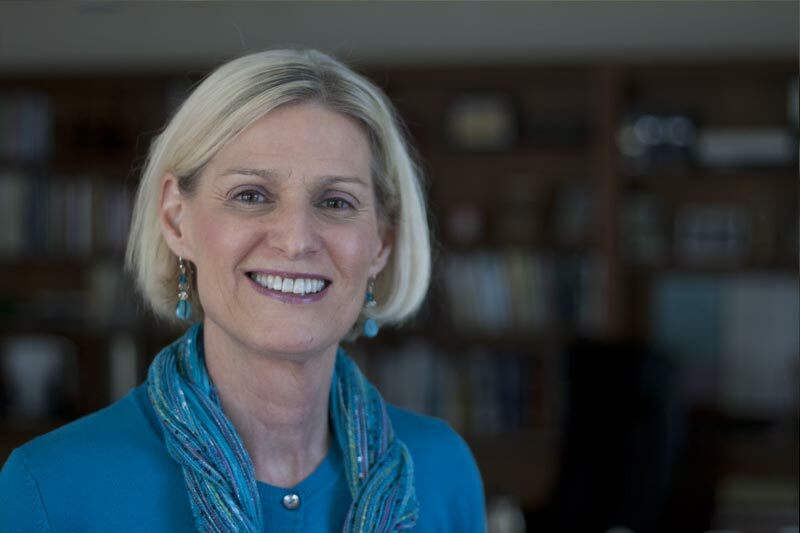 In her spare time, Jill enjoys: reading historical fiction novels, knitting, and playing disc golf with her husband Tom and sons Tommy and Joey. Louise Lawson Johnson was born in Charlotte, NC (yes, that is where the accent comes from). She graduated from Duke University (go Blue Devils) as a religion major, Princeton Theological Seminary (Masters of Divinity), and Columbia Theological Seminary in Decatur, GA (Doctor of Ministry). 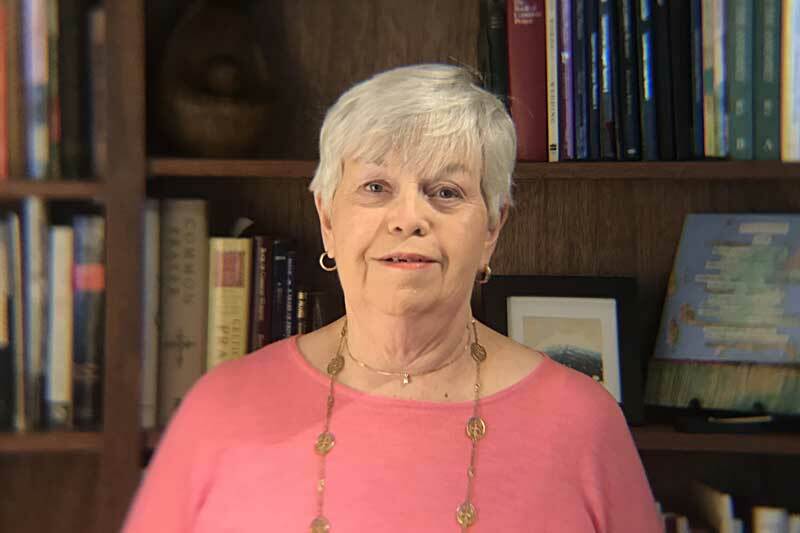 She has served four churches in her 35 years of ordained ministry; two in Tennessee and two in the Princeton area. 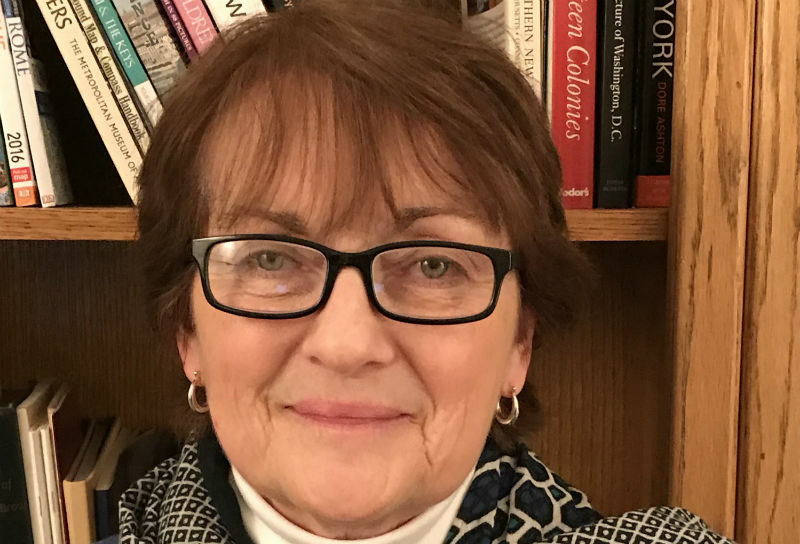 During that time she has also served the PC(USA) at the General Assembly, Synod, and Presbytery levels, including 15 years as a trustee of Princeton Theological Seminary. Among her passions are studying and teaching the Bible, helping adults find ways to grow spiritually, and baptizing babies (keep them coming). Louise is married to Professor William Stacy Johnson, who teaches at Princeton Seminary. Together they have four wonderful children: an attorney, a banker, an artist, and a grad student. 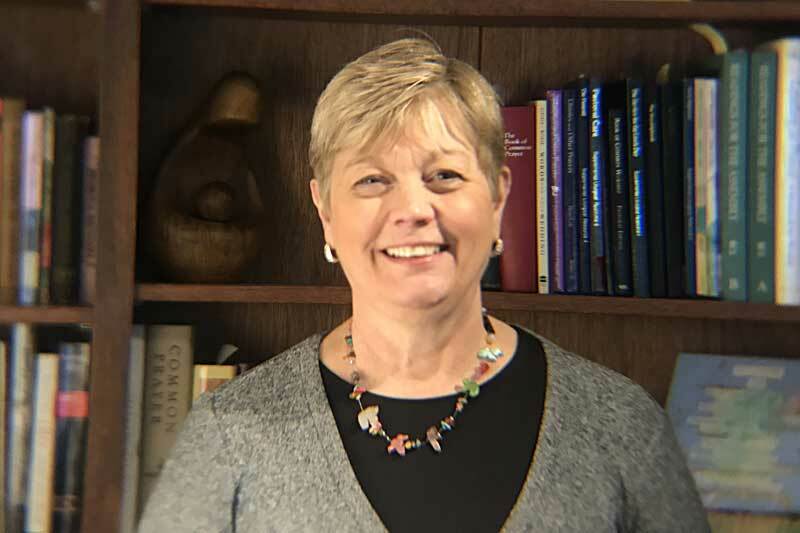 Robyn received her Certificate of Children’s Ministries Leadership from Philadelphia Biblical University and her Partner in Ministry certificate from Princeton Theological Seminary in 2004; she is a current member of APCE – Association of Presbyterian Church Educators. 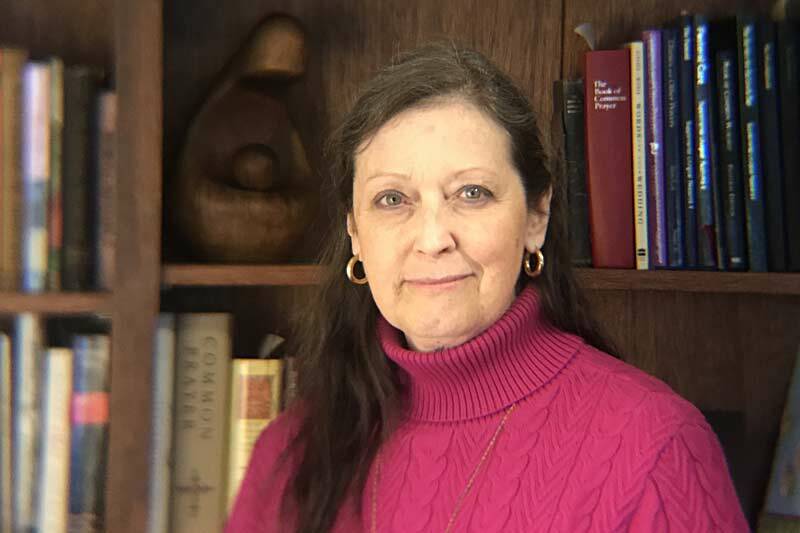 She has been a PCOL member since 1996, volunteering as a Deacon, Sunday school teacher, LOGOS table parent and Bible study teacher; she joined the staff in 2000. She is a volunteer member of PCOL’s Haiti Task Force and is currently serving as chair of this committee. 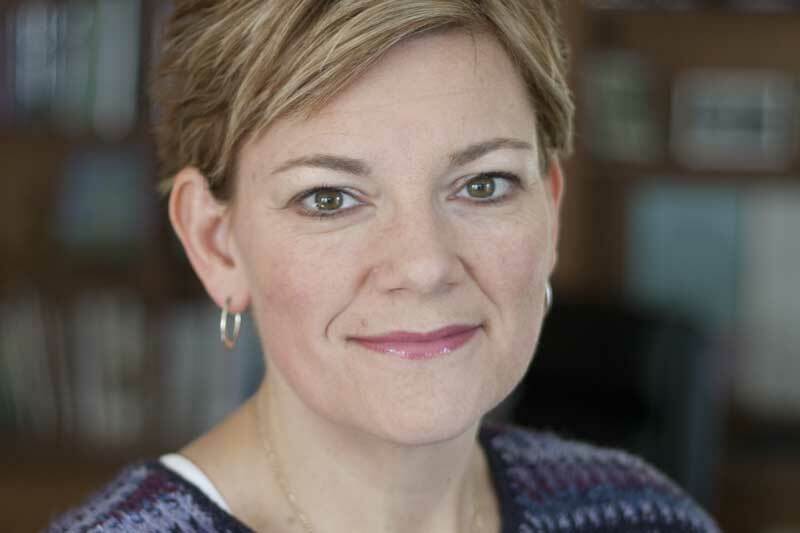 Before coming to PCOL, Robyn worked for a law enforcement agency, as a substitute teacher in Bucks County, PA, and as a utilization coordinator at a residential drug and alcohol facility. She received her BA in Humanities and Social Sciences from Indiana University of Penn. Robyn enjoys spending time with her husband, Jim, and their two daughters, Logan & Neely. She enjoys reading, going to the beach, and cheering on her daughter’s water polo and swim teams. To contact Robyn Campbell please call: 609-896-1212 ext 107. To contact Victor Rosado please call: 609-896-1212. In addition to conducting our choir and concertsingers, James Moyer is Director of Choral Activities at Pennsbury (PA) School District, where he oversees the high school choral music department, the largest on the east coast, consisting of 7 choirs, nearly 500 students, and a choral staff of four. He is also Coordinator of Vocal/Choral Music K-12 for the district. Mr. Moyer is co-author with Dr. Dennis Shrock of A Conductors Guide to Choral-Orchestral Repertoire published by GIA, 2017, and is active as a guest conductor, adjudicator, and clinician. 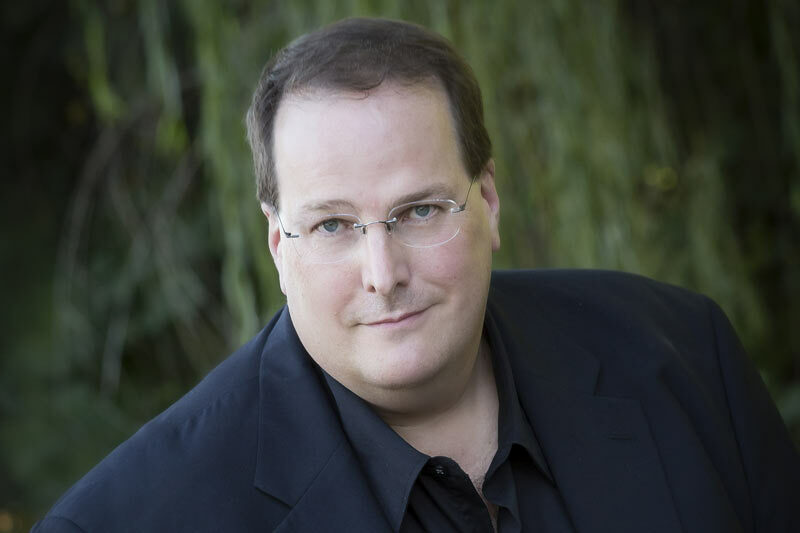 He has guest conducted choral festivals in Pennsylvania, New Jersey, Virginia, Mississippi, and North Carolina and was guest conductor of the summer High School Vocal Institute at Westminster Choir College in 2006. 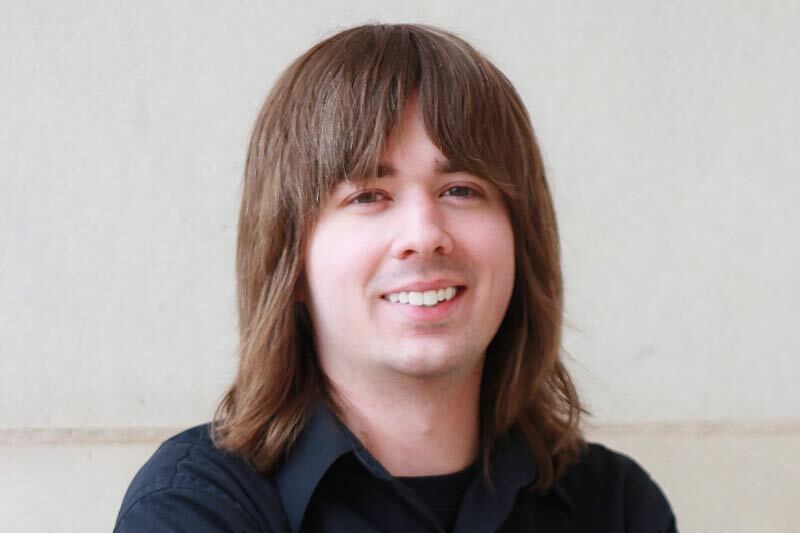 Mr. Moyer holds a Bachelor of Music degree in voice/organ from Westminster Choir College and a Master of Music degree in Choral Conducting from The University of Oklahoma. To contact James Moyer please call: 609-896-1212. 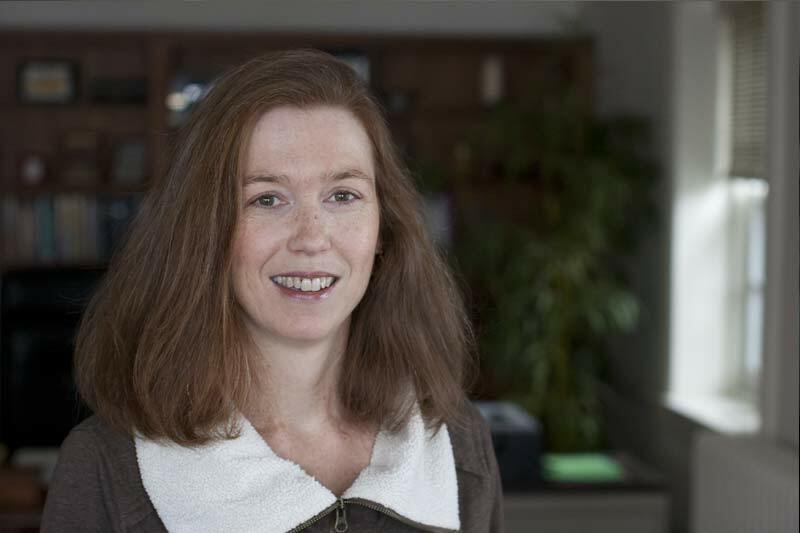 Karen is a native of Rochester, New York, and a graduate of Smith College and the Kellogg Graduate School of Management at Northwestern University, where she received her MBA. She served as a hospital administrator and medical group manager for 25 years in Boston, Philadelphia and Princeton. Karen also has worked as a grant writer, consultant and online retailer. Since 2016, Karen has served as Director of The Community Well, PCOL’s community wellness center. She is also a member of the Board of the Greater Mercer Public Health Partnership. A member of PCOL since 2012, Karen resides in Hopewell Borough with her husband, Paul, and son, Dalton. To contact Karen Buda please call: 609-896-1212. Mr. Arlo Ehly, a Pennsylvania native, earned a Bachelor of Music in Music Education with a concentration in organ from Susquehanna University and is the recipient of several distinguished music awards including the Susan Hegberg Organ Award. He is a member of the American Guild of Organists (AGO) and the American Choral Directors Association (ACDA). During the week, Arlo works as a vocal music teacher and accompanist at Pennsbury High School in Fairless Hills, PA. As a freelance accompanist, Arlo accompanies the Pennsbury Community Chorus and has served as music director and pianist for several musical theatre productions including Bye, Bye Birdie, Evita, Little Shop of Horrors, Jesus Christ Superstar, Dirty Rotten Scoundrels, and My Favorite Year. Prior to working on the East Coast, he returned from Skagway, Alaska where he was the music director and pianist for The Days of ’98 Show with Soapy Smith. To contact Arlo Ehly please call: 609-896-1212. Jeanne was born and bred in New Jersey, though a little south of Lawrenceville in Haddon Heights. She attended the University of Delaware where she received her BA in Education, and then Rider University to receive an MA in Educational Administration. She is married to Rick (her sister played matchmaker) and they have one son, Jonathan, who lives in Langhorne, PA with his wife, Angela. Jeanne, formerly an elementary school teacher, began work at the church as the office manager in 1990 when their son began kindergarten. In 1998, her duties expanded as she became the church administrator. Now part-time, Jeanne enjoys overseeing the buildings and grounds work, insurance, and human resource work, as well as other administrative duties as needed. To contact Jeanne Aicher please call: 609-896-1212 ext. 109. Ruth grew up in Cape May County, NJ. After graduating from Ocean City High School, she attended Ohio Wesleyan University where she earned a BA. While riding the train from the shore to Philadelphia where she was a copy editor in the College Department of J. B. Lippincott Co., she met Skip Conover. When she married Skip in 1967, he had two daughters from his previous marriage. Ruth and Skip’s daughter, Pam, and her husband, Joey, have a son, Zac. He’s an absolute joy! Ruth and Skip moved to Lawrenceville in 1984. They joined the church in 1985, and Ruth joined the staff In 1989. Over the years, Ruth and Skip have traveled to places that, as a child, she never dreamed she would see. They have cruised around the tip of South America; they have cruised to the North Cape of Norway. Ruth realizes how fortunate she is, and she does not take her blessings for granted. To contact Ruth Conover please call: 609-896-1212. Born and raised in Connecticut, Bev originally came to this area for a marketing position at Lenox China. After raising three children, the latter half of Bev’s professional career, prior to joining PCOL as part-time Office Manager, was devoted to historic house museum management, including eight years as Executive Director of the Drumthwacket Foundation at New Jersey’s official governor’s residence in Princeton, and five years as the Administrator of the 1719 William Trent House Museum in Trenton. Bev and architect husband Michael live in Hopewell, where they attend Hopewell Presbyterian. To contact Beverly Mills please call: 609-896-1212.